Richard F. Seronka died peacefully in his home on August 4, 2017 in Brook Park, Ohio at the age of 68. Richard was a Proud member of the United States Army from 1966 to 1968. He was a Cleveland sports fan, a loving Husband, Father, Grandfather, Son, Brother and a great friend to many. He is survived by his loving wife, Alice M. (Bruvarny) Seronka; his children, Cassie Seronka (Paul Ontko) and Richard J. Seronka (Alicia Goodlin); grandson, John R. Ontko and his sister, Susan (Don) Bishop. Richard is preceded in death by his parents, Frank and Eleanor Seronka and his sister, Barbara Blue. 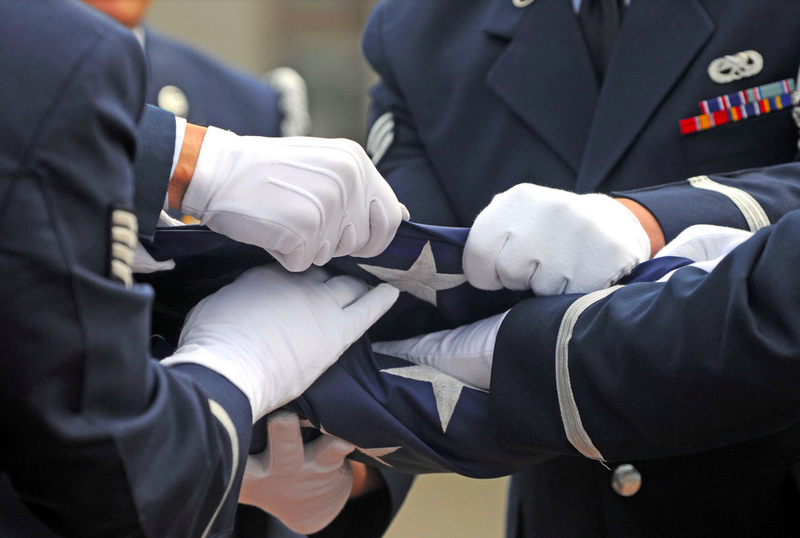 Committal services with full military honors will be held Thursday, August 17th at 1:30 pm in the Ohio Western Reserve National Cemetery in Rittman. Richard’s family will receive friends following services as they celebrate his life from 4-7 pm at the P & M Junction located at 4645 W. 130th Street, Cleveland, Ohio 44135. Flowers and condolences can be sent to Alice or Cassie Seronka at 11815 Triskett Road, Cleveland, Ohio 44111. My dad was the most amazing man in the world ..he showed me alot of love and how to be the Best man I can be .I will always remember you dad ..and I love and miss you everyday…R.I.P.. I remember Richard as we were growing up as cousins. He was always fun to be around. Alice just want you to know that you and your family are in our prayers. I grew up with Richard Jr. And was always treated like family by Alice and Rick… He was a great man and im glad i had the pleasure of knowing u… Going to miss u Pops..